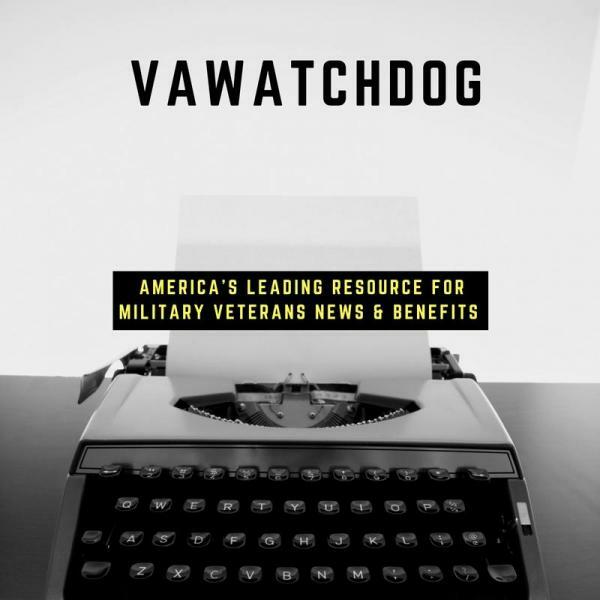 [Reprinted here with permission from Veterans Law Blog]5 years ago, in 2012, I first wrote about an issue that has been one of my major “preaching” points in VA Claims and Appeals. I pointed out, in a post called “CAVC lashes out at VA: “Again, you failed to follow the law.” that the VA had for a very long time been forcing Veterans to prove something that by law the VA was required to prove. In that case, it was the second prong of the Presumption of Soundness – the VA could in some situations overcome the Presumption of Soundness by showing clear and unmistakeable evidence that the condition was NOT aggravated by military service. The Court’s Stern Warning to the VA about the Presumption of Soundness. Pre-Horn, the VA wasn’t following the law – they were forcing Veterans to prove that the condition WAS aggravated by military service. Ouch! What the Court is saying is that they: a) are not going to tolerate continued failure to improperly shift the burden of proof in presumption of soundness cases to the Veteran, and b) allowing cases to rise to the Veterans Court is a burden on the taxpayer and a waste of judicial resources. If I was the VA, I would have taken note. Serious note. Defective Analysis of Presumption of Soundness May Form the Basis of a CUE Claim or Motion. soundness by arguing that you failed to provide (or the record lacks) evidence that any condition pre-existing service was aggravated by military service, appeal immediately. Many of you did just that. A lot of you took this knowledge and went a step further. You argued that old decisions – even though final – that contained this error may contain CUE, and should be reopened and readjudicated. I know a lot of you have cases like this in the appeals pipeline: that a final VA Ratings Decision contains CUE because it shifted the burden of rebutting the presumption of soundness to you. Chris Attig is an accredited VA Attorney at AttigSteel.com Chris served as an artillery captain in the U.S. Army from 1993 - 2004, and continues helping his brother and sister Veterans through the VeteransLawBlog.org, which educates over 60,000 Veterans every month on VA claims procedure and rules. Chris also serves on the Board of Directors for the National Organization of Veterans Advocates (NOVA).